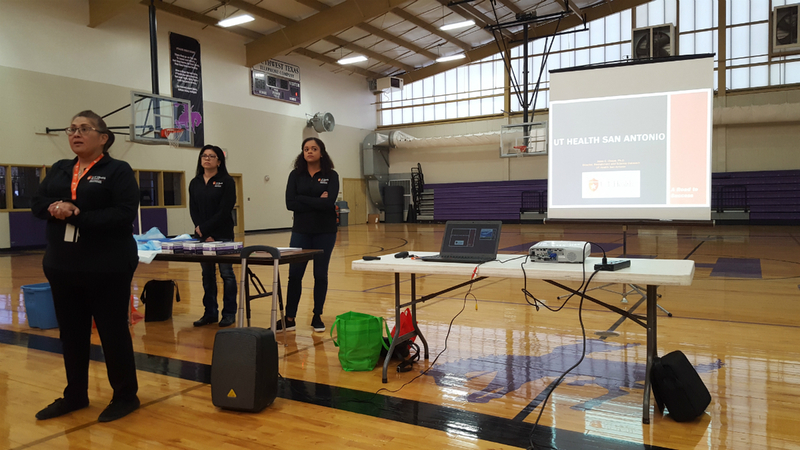 UT Health Science Center in San Antonio came out to present to the freshman and sophomores. 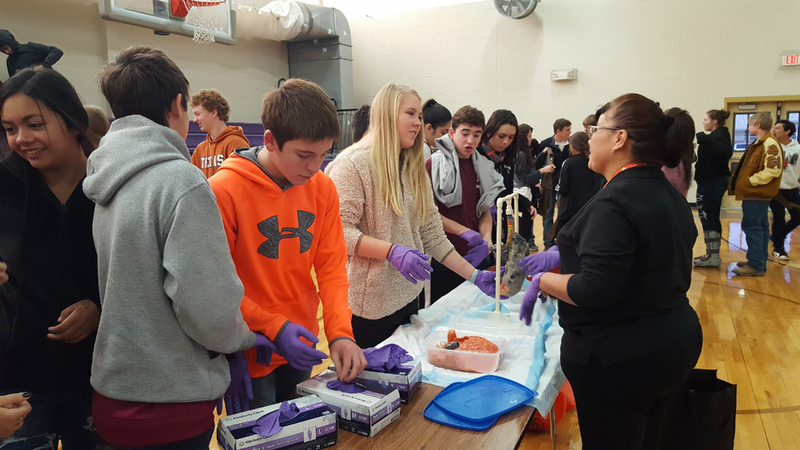 They discussed what careers are available in the medical field as well as the education requirements. They also brought out teaching aids about to show the students how health and diseased lungs operate. 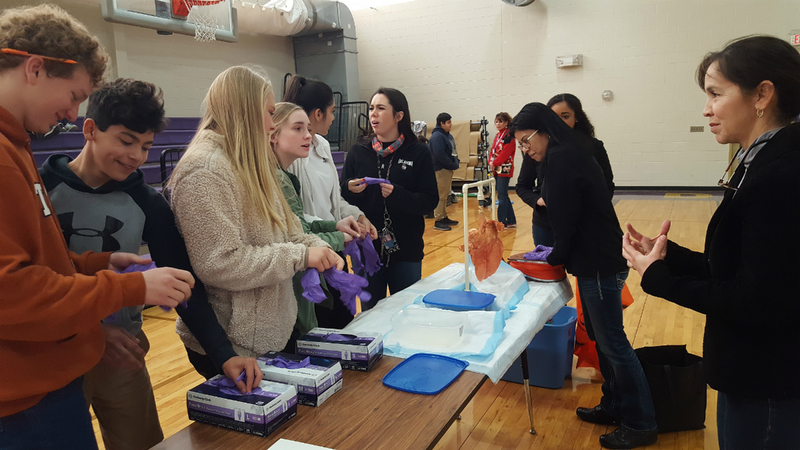 Students were able to watch the lungs inflate as well as to feel the difference in the tissue.